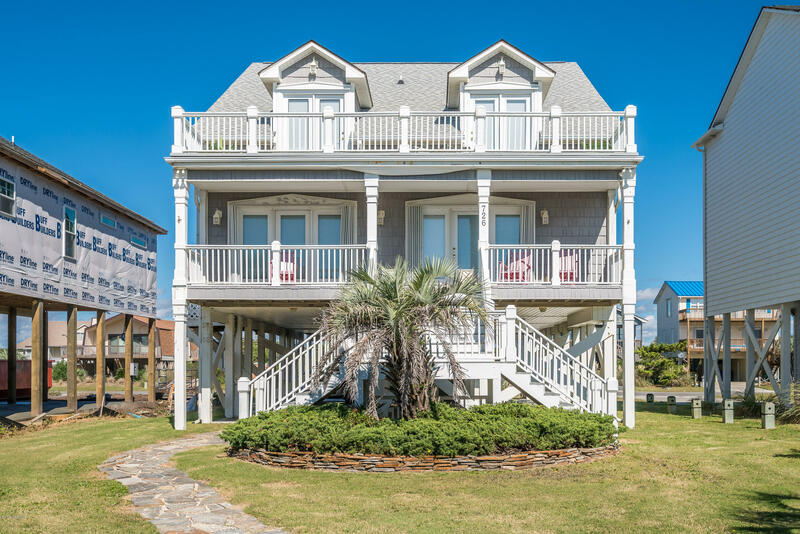 NC Coast View Oak Island homes for sale and NC beaches. 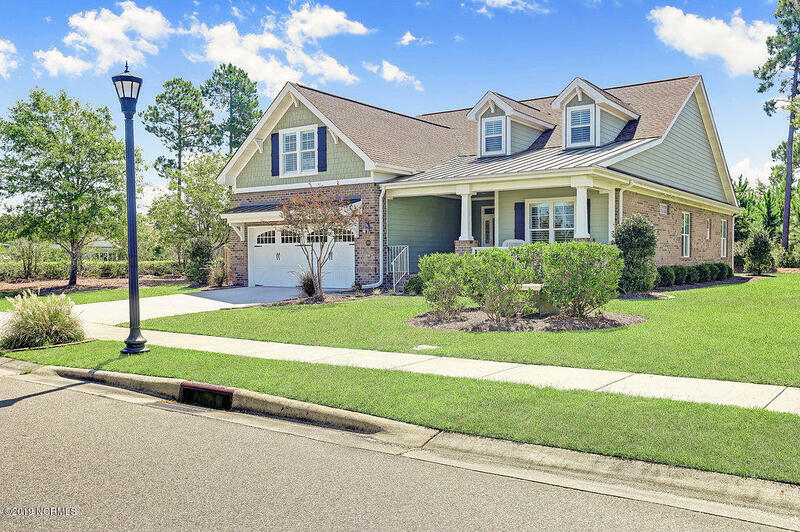 ← View NC homes for sale in the Leland, Sunset Beach, and Southport areas. 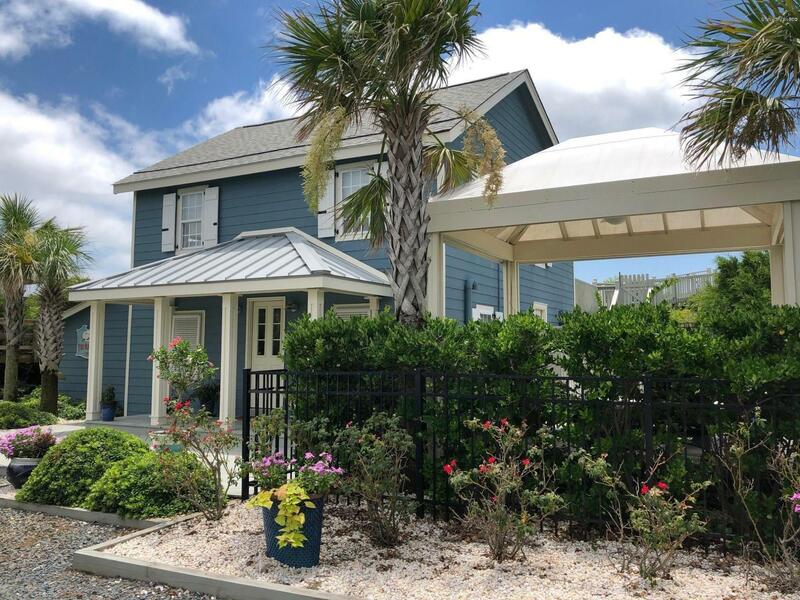 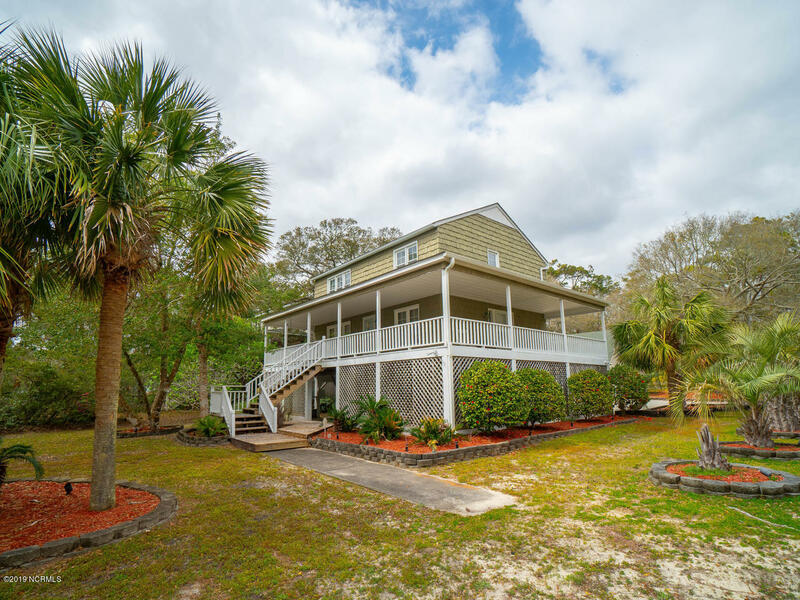 See a video below of this home at 207 59th Street Oak Island NC, ask about properties in the Yacht Drive, and Caswell Beach areas. 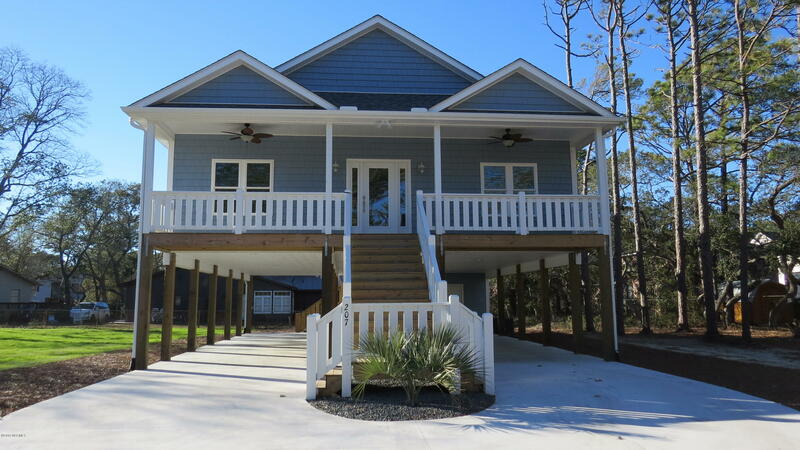 and see Oak Island NC real estate and homes for sale in additional areas. 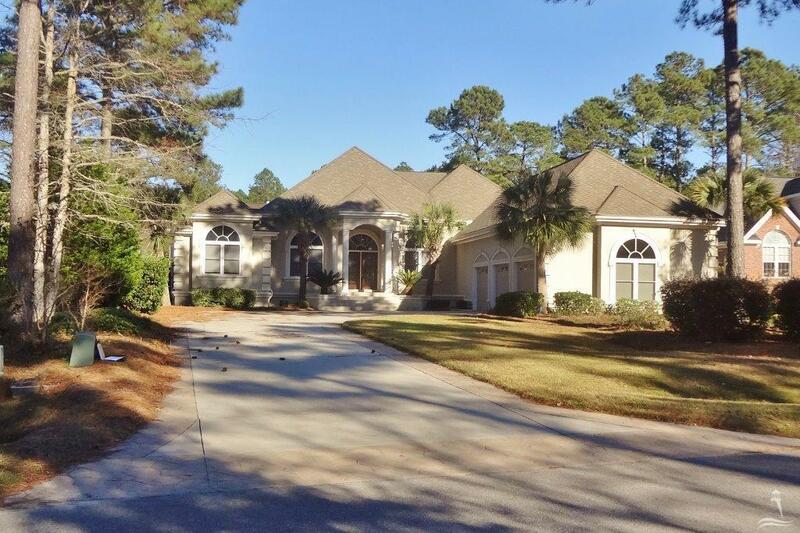 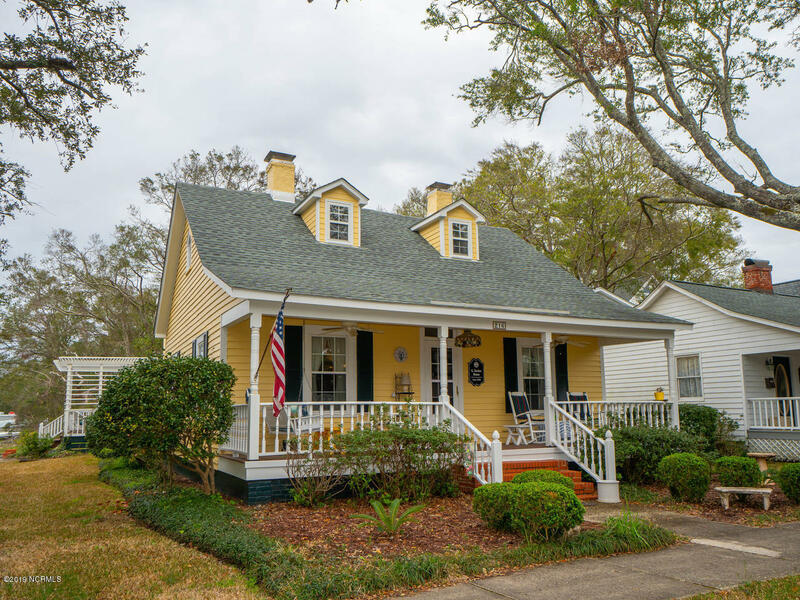 If you are moving to the Oak Island, Brunswick County, and southeastern North Carolina area, find new homes for sale, condos, and golf communities, and visit Southport, Leland, and the Brunswick County towns and beach communities.